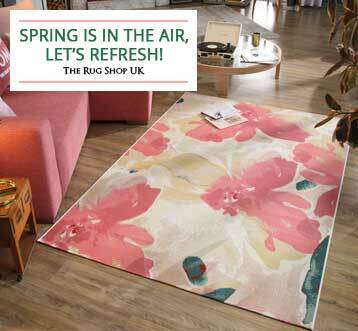 We at The Rug Shop have a wide array of blue rugs including its various shades such as vibrant teal rug, duck egg blue rug, light and dark blue rugs and that too in various sizes to help you choose the right colour and size to match your living space. 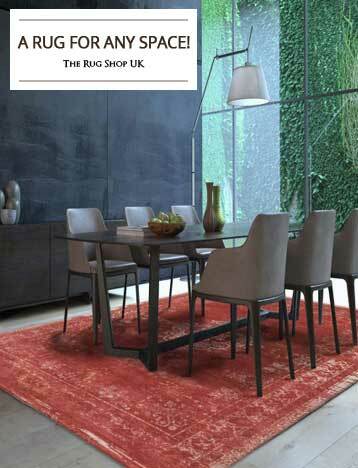 Our range of blue rugs includes wool rugs, shaggy rugs in both handmade and machine made. 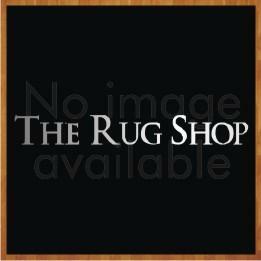 In terms of design we have full range from modern rugs to traditional blue rugs to solid plain blue rugs in various shades. 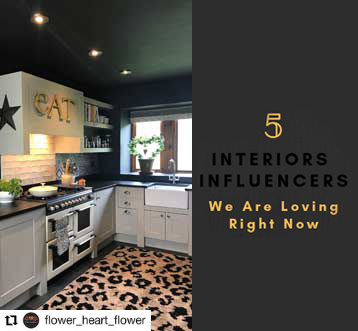 When you come across a blue or a teal rug, first thing which strike you is its vibrant representation which adds a bit of flair to any type of home décor and at the same time becomes a focal point of attention. Blue as a color is a symbol of peace. Blue as a color seems to dissolve tension and promotes tranquility. 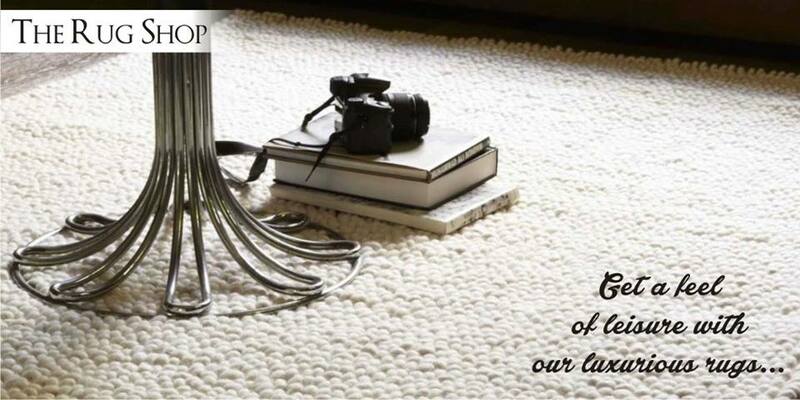 Choose a light blue area rug which will bring ease and harmony into any room you put it in. Blue color is also known for calming down aggressive tendencies. 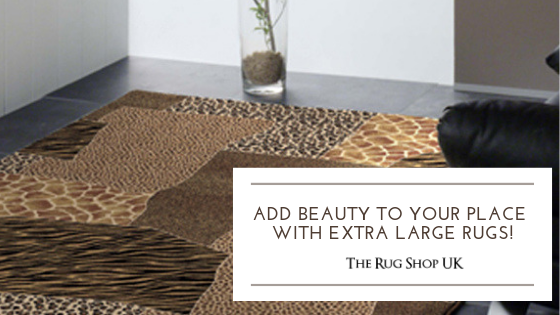 Teal rugs are livelier in appearance and add a bit of accent to your home décor. 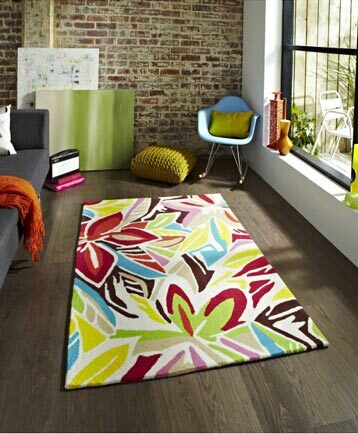 Blue rugs in all shades are always in demand due to their friendliness and blending with other colors. Blue can very easily combined with other colors of your home like off white, terracotta and different shades of green to create an atmosphere which will give hotel decorations a run for their money. When you think of getting a blue rug do not settle for the conventional blue which we all have been admiring for long. Nature inspired and water influenced blues make perfect room look more elegant and off lately the new shades of blue are adding a bit of charm. Our blue and teal rug collection is not limited to just few color shades of blue but they have been carefully chosen from across the globe so that you get the best one choose from such as duck egg blue rug and at the same time it doesn’t reflect too heavily on your wallet. 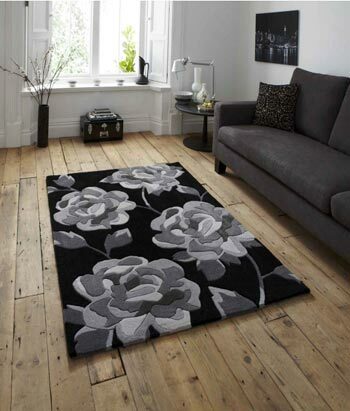 Blue rugs are also undertoned with silver, black or violet to enhance the feel and uplift any room ambience. Adding a bit of water element to your home décor is considered as a source of good strength as per Fung Shui. This aspect is best represented by deep blue or a navy blue rug which we have available in various sizes, texture and designs. So, if you are looking to buy a blue or a teal rug or a duckegg blue rug then go no further as your search for the best ends here. 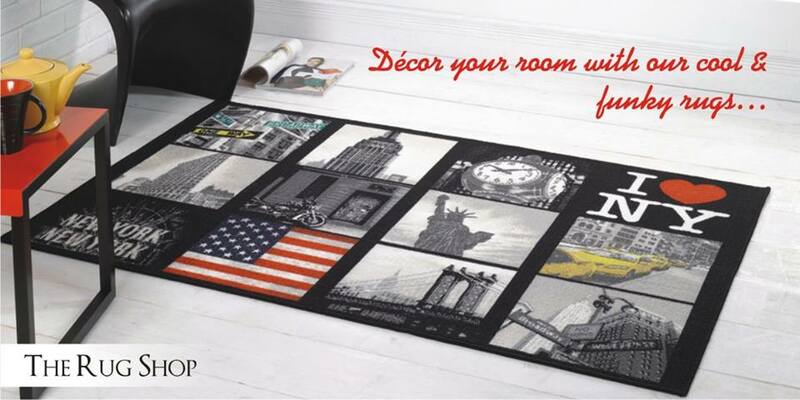 Browse through our rugs and choose the one which fits your thoughts of a perfect match to your home and we are more than happy to serve you for the years to come.